No s**t Sherlock! Did you read the article? 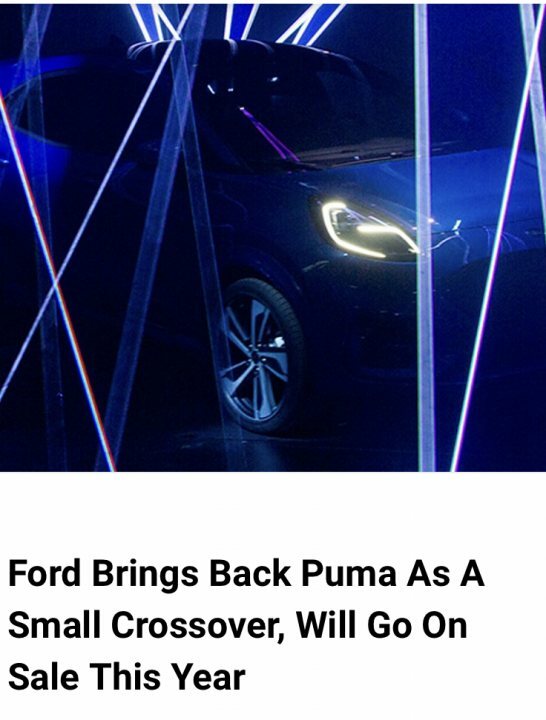 Now dont get me wrong, I love the Puma (had 2) but that is a silly, silly, silly price - even before you consider it has the poorest engine they came with. At 21 years old, the mileage is more or less irrelevant unless it's going to a museum. If you wanted to drive and experience it as it should be, you would at a bare minimum want to re-bush the whole suspension. Much better to find one that's been used often but fairly lightly and had plenty of ongoing TLC. Oh and the 1.7 motor of course. 2k would get you a belter from a club member surely? But these cars are great great fun (in 1.7 form) handle wonderfully, amazing gearchange and sound good when revving the nuts off it. bound for classic status for sure as there really are not many good ones around. 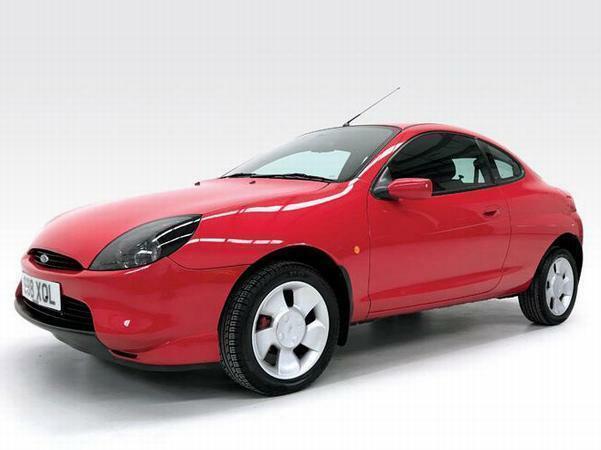 This one is a joke at this price, it is essentially a fiesta with a puma bonnet in 1.4 guise. You'd be mad spending that on a puma . Spend around £500 and just enjoy it , if you keep it a year then it fails the next mot big style it'll still be £500 well spent . My Mum has a 2001 Puma with she bought when it was 6-months old. 18-years later, it still has less than 40k miles on the clock! It's a nice spec too. Thunder Edition [leather, nice wheels, 1.7 etc]. I've often wondered how much it would be worth. I think near £6k, like this one, would be to much...I think it does have a bit rust, even though it's always been parked in the garage at there house. Decent ones are getting harder and harder to find these days. 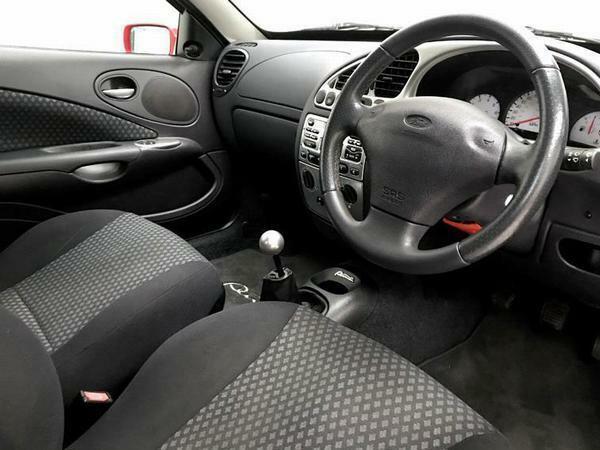 There are a few decent ones about for around £2k if you know where to go and what to look for. 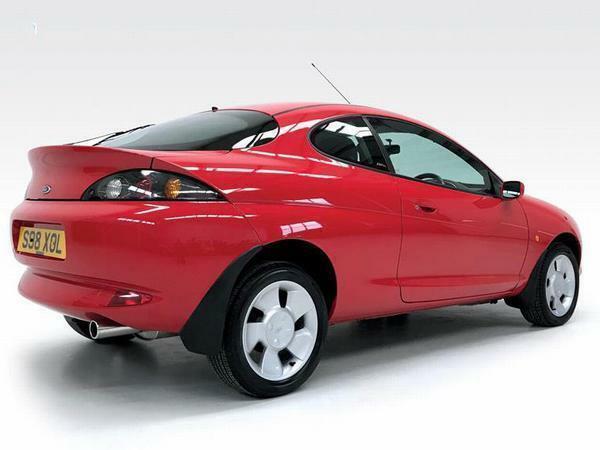 Funny how when I co-created ProjectPuma.com about a dozen years ago they were still largely ridiculed as a girls car. But as modern cars have become lard-arsed technology fests, the little relatively lightweight and revvy coupe has made many new fans, not least on the cheaper end of track days. it's just a shame the old tin worm has taken so many now making them quite a rare sight on the roads. As far as this new model goes - The 48v Mild EV aspect might be clever and I'm sure it'll be a decent car but it won't have the spirit of it's namesake. They should have stuck with "Bronco" or even gone back to the Pumas prototype name "Lynx" or something just to be different. largely ridiculed as a girls car. I had a bit of that from a couple of acquaintances when I had mine years ago. My reply was always to throw them the keys and ask them what they thought when they got back from a drive. I never found anyone with an ounce of petrol in their veins who didn't have a lot of fun in a well sorted Puma on an interesting b-road. I had a 1.4 Puma as my first car. It was pretty darned cool as a 17yo, if I do say so myself, but even then it didn't take me long to realise it badly needed more power. I still yearn for a good 1.7, in part so I can do all the laundry list of engine tuning mods you find on the two forums and then raz it up Shelsley Walsh a few times. That is strong money for a 1.4! My little 1.7 Black now stays garaged all year, the rust on that was borderline whether it could be saved, but a lot of welding (and fibreglass rear arches) got it last year's ticket. I'd hope it passes again this year, since having a suspension refresh, cambelt and new 280mm front discs. Not been cheap, but it's just so much fun! In my opinion they represent the most motoring fun you can buy for £500 (and less!). Exactly that. Educate the uneducated.